At the Wood Yard we have recently introduced a new line of Fire Accessories. These include Kindling Buckets, Ash Buckets, Pokers, Tongs, Matches and Matches Holders just to mention a few. They are available for collection at The Wood Yard, so when you are next at The Wood Yard placing your Log orders or collecting your logs come and see what items would suit your home. 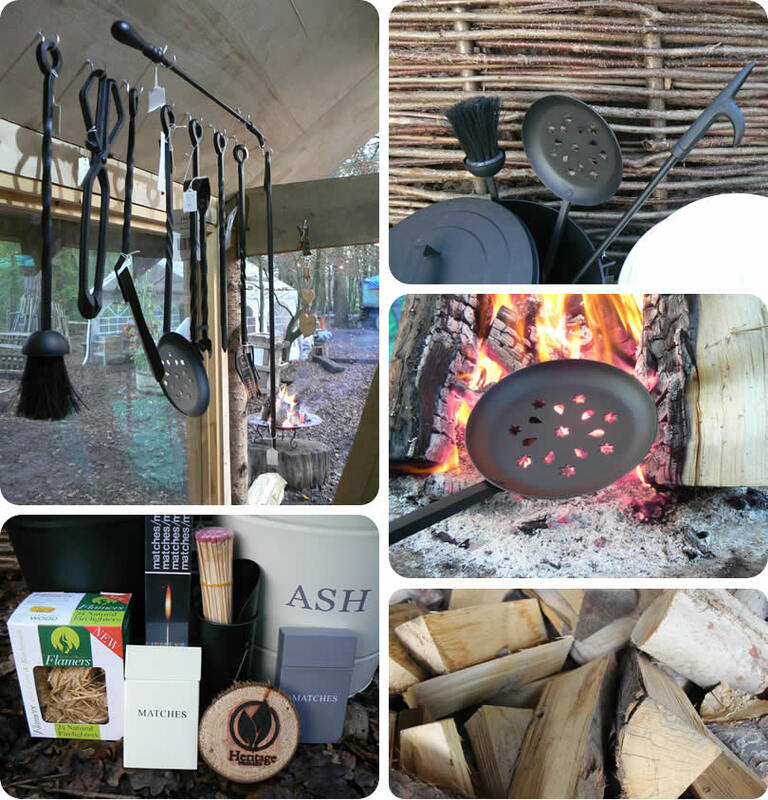 Our fire accessory products are available for collection only, so why not not visit us at the Wood Yard and pick up all your fire making products in one place.